Is Puerto Galera Closing, Too? 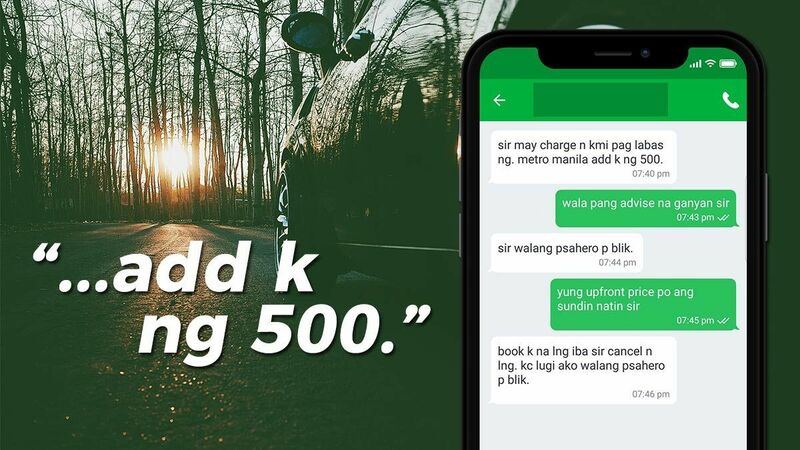 The DENR is on a roll! 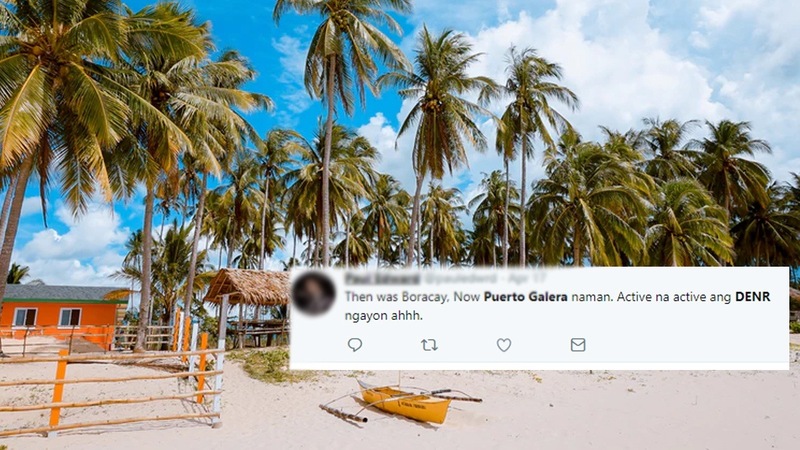 After officially announcing Boracay’s closure—which will happen on April 26—the Department of Environment and Natural Resources (DENR) is now ordering Puerto Galera to close some of its establishments as well. In a report by Inquirer.net, 14 establishments are being asked to have their structures removed for violating DENR’s requirement of “three-meter easement zone.” The following businesses are: Tina’s Sunset Cottages, Restaurant & Dive Center, Ocean Dream Lodge, Paradise Dive Zone Resort, Corp., Pink & Black Lodging House, Montani Beach Resort, Sabang Inn, Sabang Divers, Mangosteen Restaurant , Dive Dojo, Mermaid Resort Charletan, Inc., Modem Development Company Inc., Capt. Gregg, Eddie’s Place Bar & Restaurant, Marginor Diner & Snack, and I Dive at Casa Mia. All of these are located at the Sabang and White Beach areas, which are the most popular spots in Puerto Galera. They were given 30 days to voluntarily dismantle their structures or face demolition. “We hope they will be responsible enough to remove the structures they have built on easement zones within that period. The sooner we can start the rehabilitation of Sabang and White Beach, the better,” Vicente Tuddao Jr., Assistant Regional Director, DENR Mimaropa (Mindoro, Marinduque, Romblon, Palawan), said in a statement. Aside from clearing the shoreline of establishments, Puerto Galera has also started checking if businesses on their areas are complying with environmental regulations, including sanitary permits, certificates, and permits to operate. Any other suggestions for this traveller?